From the author of Lacy Walker, Nonstop Talker comes Harrison P. Spader, Space Invader. Harrison is a hippo who wants to share his love of life with everyone. But he wants to share it a little too much and a little too closely. Harrison doesn’t realize how other people feel when he gets into their space. So when he crowds his friends again and again, his dad gets a few calls from concerned parents, teachers, and coaches. Harrison’s dad shows him a neat trick called the Space Saver, and they practice it together. Harrison is so good at the Space Saver he even starts using it when he doesn’t need to, which brings up a new set of frustrations from his friends and teachers. With a little more help, Harrison is able to (mostly) leave an appropriate amount of personal space with his friends. 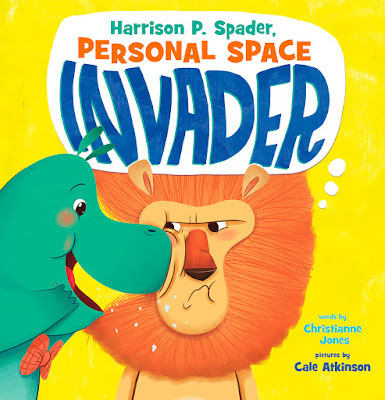 If you have a child or students who need constructive and concrete ways to remember to give other people personal space, then Harrison P. Spader, Space Invader is a good place to start! 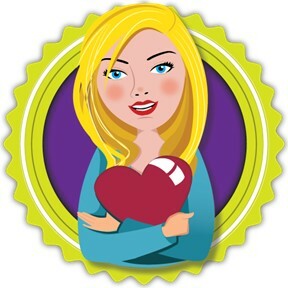 Kids can easily practice and incorporate the “Space Saver” move into their lives. I also like that Harrison’s family all loves crowding together on the couch, so it shows that you can use less space at home (if that’s your family’s norm) and still use more space for others at school. If you’re interested in reading Harrison P. Spader, Personal Space Invader, you can purchase a copy here on Amazon.